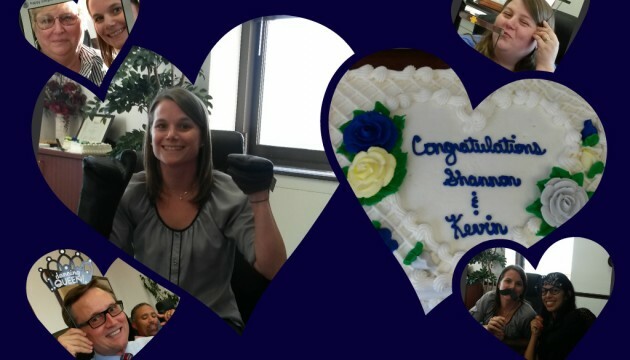 We had fun celebrating Shannon & Kevin’s upcoming wedding at the office this week! Shannon is an OSBA certified paralegal for Bugbee & Conkle, an active community member, and a joy to have on our team. Join us in wishing Shannon & Kevin all the best.